Actor Shivamm Sengar who got his first major break with the Life OK show Nadaan Parinde, has bagged yet another challenging role in a TV show. 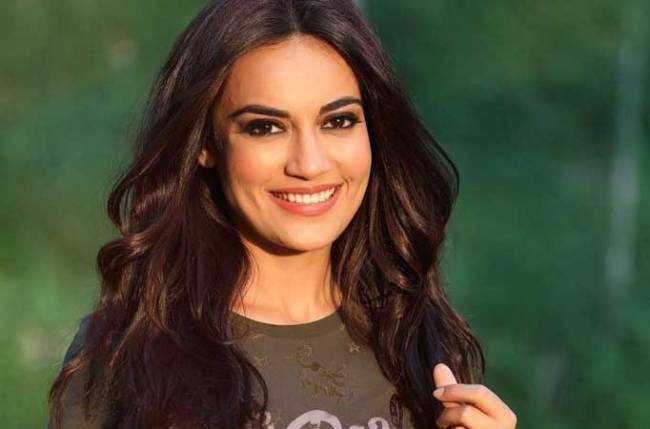 The actor has been roped in for Producer Saurabh Tewari’s show for Star Plus, which has the tentative title, Yeh Ishq Nahin Aasaan. Shivamm essayed the role of an army officer by name Ashish and friend to protagonist Karam Rajpal in Nadaan Parinde. Before Nadaan Parinde, Shivamm had featured in few episodic stories in Crime Patrol. Yeh Ishq Nahin Aasaan is already on floor, and is expected to launch soon. It has Pearl V. Puri, Asmita Sood in lead roles. 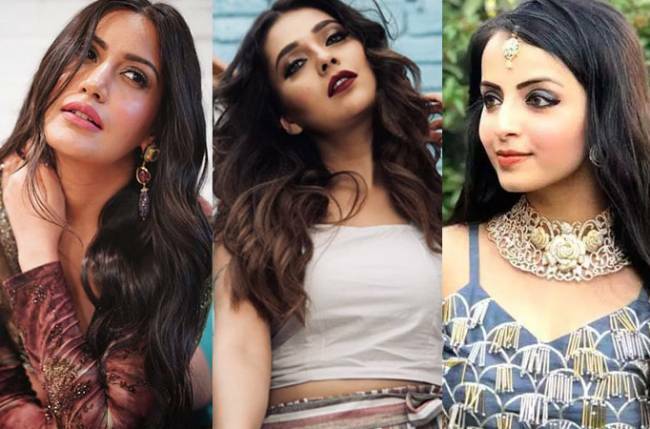 Suyyash Rai, Nivedita Saraf, Anjali Mukhi, Indresh Malik, Ashlesha Sawant, Payal Nair, Roshni Sohuta, Vindhya Tiwari play important roles in the show.